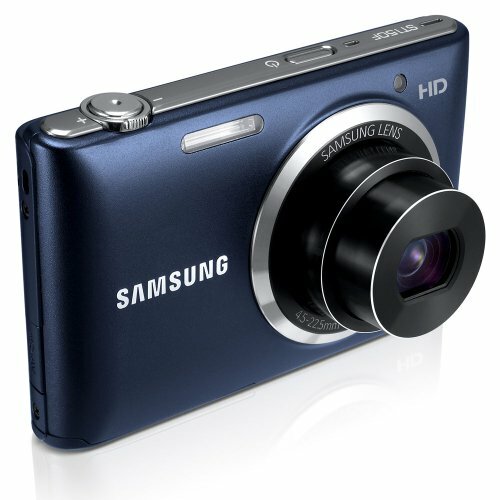 Take pictures and share them with your friends quickly and easily from anywhere with the ST150 Smart Camera from Samsung. The camera features a high-resolution 16.2-megapixel CCD sensor and a 5x zoom lens, so you can get close to the action with detail and clarity. Built-in Wi-Fi means you can share everything without needing to fumble with cables.